Power Solution Services is one of the well known Online Ups Battery Dealer in Greater Noida. 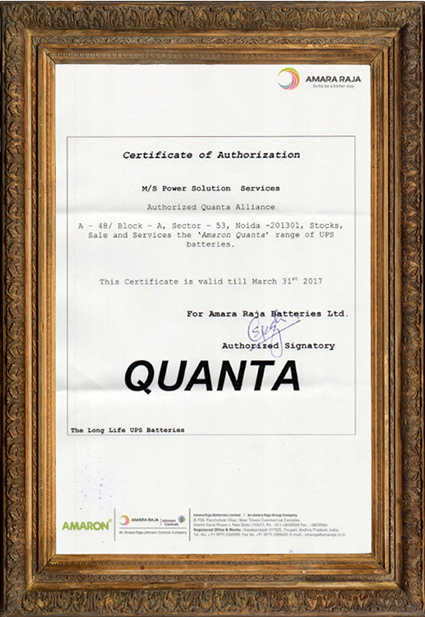 We are authorized Amaron Quanta Battery Dealer, Distributor & Stockist in Greater Noida. 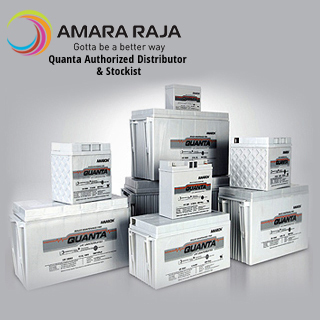 Amaron Quanta Batteries is most efficient & highly advance batteries from the house of Amara Raja.